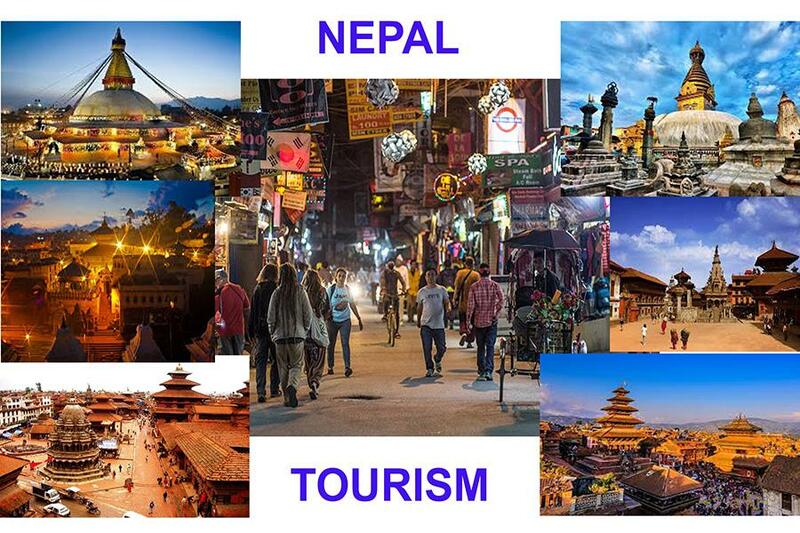 KATHMANDU, Oct 05: Nepal's government said Wednesday that it was committed to regulate the tourism industry, trekking and expeditions in particular, by regular monitoring and by maintaining strong governance. Addressing a press meet here in Kathmandu Wednesday, Minister for Culture, Tourism and Civil Aviation Rabindra Adhikari said that the government is serious to curb all the irregularities reported against the trekking and insurance companies regarding false rescue operations in the recent months. The minister's statement came after a fact finding mission formed by the government found the incidents of "unnecessary rescue" operations by the private companies for making claims from the global insurers. A special committee had submitted a 700-page report to Nepali authorities last month after it found that some of travel, trekking and rescue agencies, helicopter companies and hospitals were involved in staging unnecessary rescue of the tourists and making huge amount of claims from the global insurers who had issued insurance policies for the rescued tourists visiting Nepal. "The situation is 99 percent under control now as we have taken action against those companies involved in the irregularities," the minister said. As per the latest guidelines, the concerned agency should be responsible for the rescue operation, but the government will monitor the expenses of rescue and treatment as well as the amount of claims sought by the rescue agencies from the insurers.